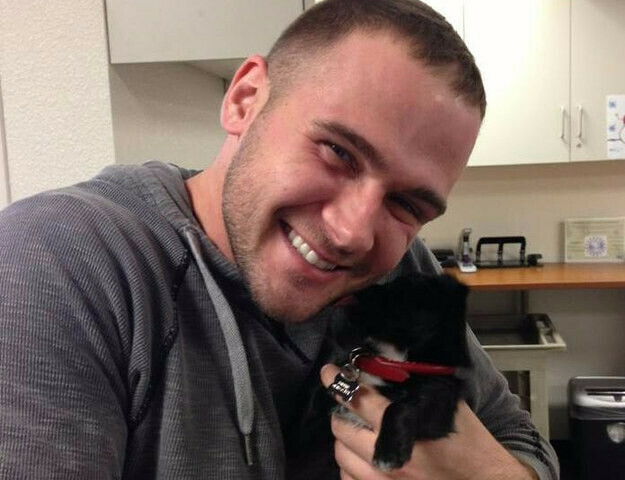 Hey, remember Altoona High School graduate Mike Melgaard? He's mostly known as the "Target Troll," because last month he posed as a Target customer service representative to troll people leaving hateful comments and boycott threats on Target's Facebook page – in response to the company's decision to remove gender labeling from its toy and bedding aisles. 'Twas hilarious and nefarious. The story of Melgaard's trolling blew up, as a multitude of sites – such as Mashable, Buzzfeed, Today, Time, and Paste – posted screenshots of the conversations. 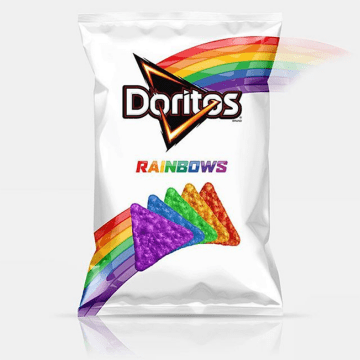 Well, Melgaard (who lives in Arizona) pulled the same bit this week – to great effect – on Doritos' Facebook page after the cheesey chip company released their LGBT-pride rainbow-colored chips, a limited time product helping to raise money for the It Gets Better Project. Using the name "Doritos ForHelp," he engaged in ridiculous conversations with unaware, anti-gay commenters miffed (or enraged) by the tortilla chip-based campaign. You can see a sampling of those conversations posted here by AdWeek. Notable comments involve Melgaard pointing out that Facebook – the platform these upset chip lovers are using to voice their anti-gay distain – is itself a supporter of gay rights.